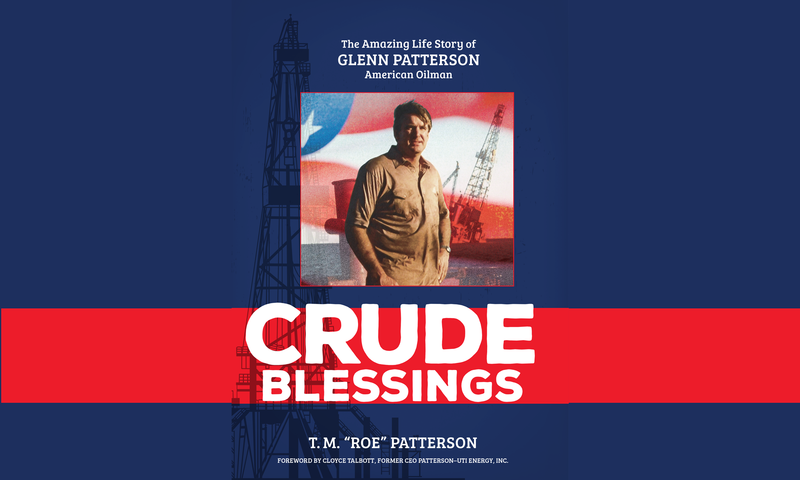 Much more than one son’s homage to his dad, Crude Blessings is a compelling narrative about a family patriarch who embodied the best qualities of the Greatest Generation, which inspired and powered the success of America. Timely because of the increasing polarization in our country, Glenn Patterson’s story and values were rooted in the Christian ethos of decency, integrity, faith, and trust throughout his life in his business and family. His mantra,“Always do the right thing”turned out to be an enviable formula for success in a highly volatile industry. His son Roe’s firsthand account of Glenn’s life is a memorable story about surviving adversity through positive, thoughtful leadership and determination. It is a great tutorial for how to achieve the American dream and how to treat others. Order Crude Blessings directly from Amazon. Order a signed copy directly from the author, T.M. “Roe” Patterson. Copies of T.M. “ROE” Patterson’s Crude Blessings are now available on Amazon. Select the link ~ Order Crude Blessings directly from Amazon. executive leadership since joining the company. 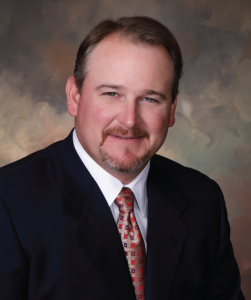 Patterson’s roots are grounded in the oil and gas business. Fort Worth, where they are active in their local community. leadership that his father embraced.